How to Uninstall MapsGalaxy Toolbar? Home »	Uninstall » How to Uninstall MapsGalaxy Toolbar? 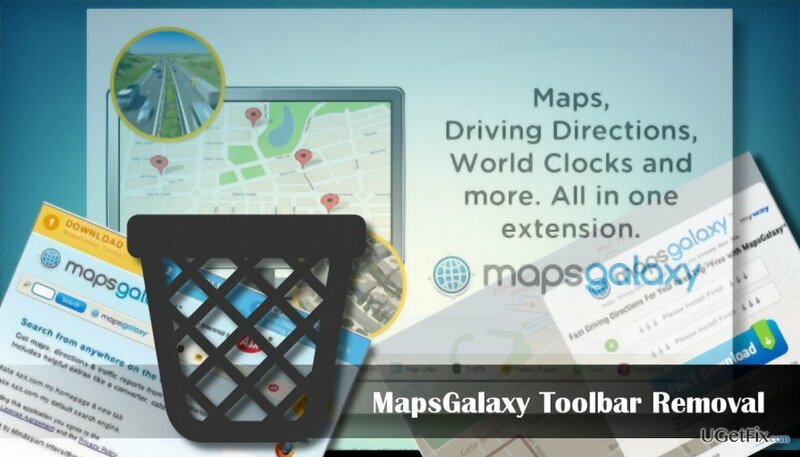 Issue: How to Uninstall MapsGalaxy Toolbar? I’ve noticed a suspicious toolbar called MapsGalaxy on Chrome. What is strange to me that I did not install it or, at least, not purposely. I found its uninstaller on Control Panel and removed the app, but the toolbar remains on Chrome. On top of that, the app has been reinstalled right after Windows reboot. 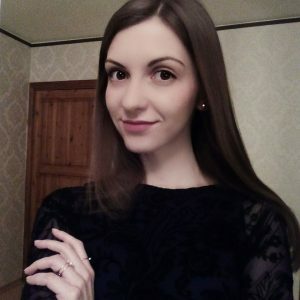 Could someone please help? MapsGalaxy is a legitimate browser toolbar developed by Mindspark Interactive Network, Inc. It provides access to maps, satellite images, the quickest directions, traffic reports, and other useful information that prevents people from getting lots when travelling. Mindspart Company has developed tens of thematic toolbars regarding cooking, travelling, time management, etc. each of which has been installed by thousands of Windows users. Sadly, but most of the comments regarding MapsGalaxy toolbar and other Mindspark’s products are rather negative. The company is often accused of spreading the toolbar by bundling or, in other words, as an attachment of third-party freewares. Unfair distribution technique has been confirmed by cyber security experts who, as a result, ascribed the MapsGalaxy toolbar to the group of potentially unwanted programs. Besides, this toolbar may install its browser helper objects (BHO), for example, YourVideoChat or SoccerInferno, by default without asking for user’s permission and replaces the default start page and search engine with the home.mywebsearch(dot)com and Myway search. It has also been found that the MapsGalaxy PUP injects the 39SrcAs.dll file into the system, which is then responsible for the delivery of the sponsored advertisements and redirects to affiliate websites. Although there are many complaints related to this toolbar and statistically the vast majority of people who ended up installing it now opt for its removal, everyone is free to use it. Some anti-malware tools may recognize the MapsGalaxy toolbar as a virus, adware or another cyber infection, but there are no arguments proving that it is malicious to the system or that it can open the backdoor for dangerous apps. If, nevertheless, you want to remove MapsGalaxy toolbar from Windows, but in vain, here’s the guide that may help you. It’s advisable to uninstall MapsGalaxy hijacker and other doubtful applications while the system is booted into Safe Mode. Open Start, hover your mouse pointer to the Power icon. Then press and hold the Shift key and select Restart. When the Windows Recovery Environment opens, select Troubleshoot. Open Advanced Options and then go to Startup Settings. When the system reboots, press F5 to boot into Safe Mode with Networking. Now you’ll have to uninstall MapsGalaxy app from Programs and Features and the reset Chrome to remove the Myway search engine, homepage, and other unwanted content. Open Programs & Features and find MapsGalaxy app. Check the list of installed apps and if you find any unknown software and its install date coincide with the MapsGalaxy installation, we would highly recommend uninstalling it as well. Now open Google Chrome and click on the three horizontal lines (Menu icon) at the upper right-hand corner of the screen. Navigate to Settings -> Show advanced settings -> Reset Settings. Click Reset settings button and click Reset to confirm the selection. OR you can copy and paste the chrome://settings/resetProfileSettings into Chrome’s address bar and press Enter. To reset Chrome, press Reset button and confirm the option. The MapsGalaxy Toolbar can also be uninstalled with a professional anti-malware tool, for example, Reimage. However, you will have to reset your web browser’s settings anyway, so don’t forget to perform the 5-9 steps given above.